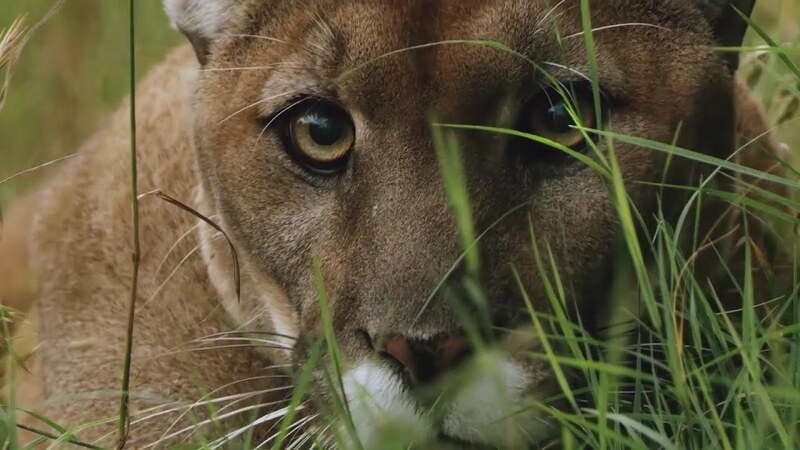 The jogger who strangled a mountain lion with his bare hands is becoming a living legend. The jogger, who has asked not to be identified, was attacked as he ran on a trail outside of Fort Collins, Colorado. A wildlife official said the man did everything he was supposed to do, by making himself big and making loud noises. But when the cat still attacked him, he was able to grab a rock and hit it before he strangled it. The story was so wild, officials had to make sure it wasn't made up.